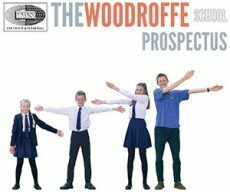 At Woodroffe we consider ourselves to be one of the luckiest geography departments in the country. 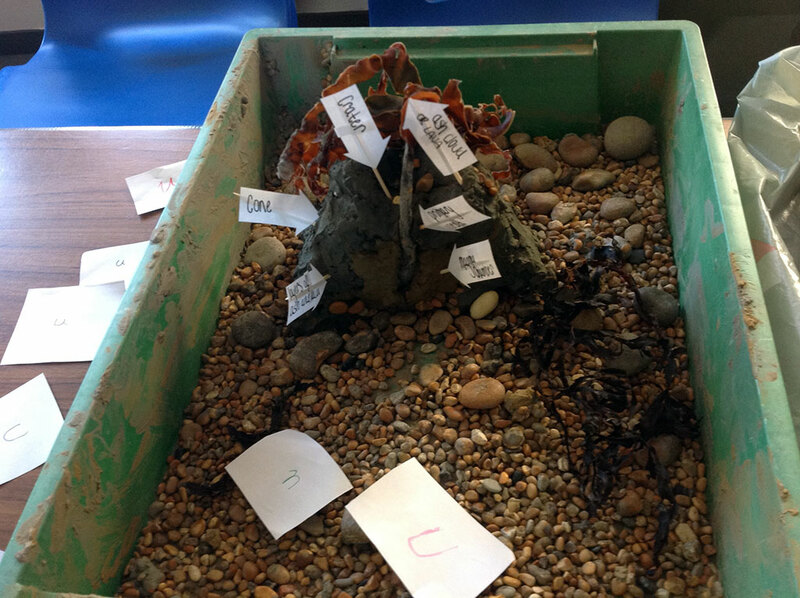 From our classrooms we have fantastic views over Lyme Bay to Golden Cap. 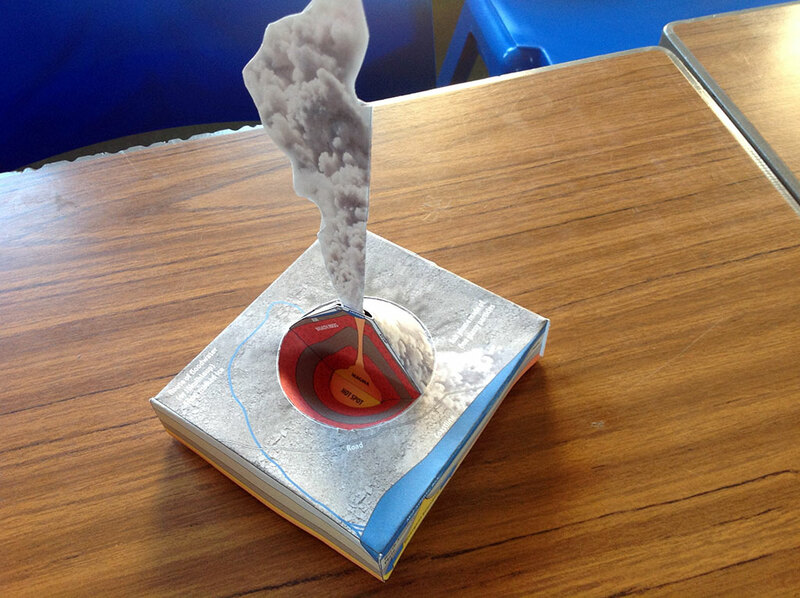 We truly are a Jurassic Coast school. 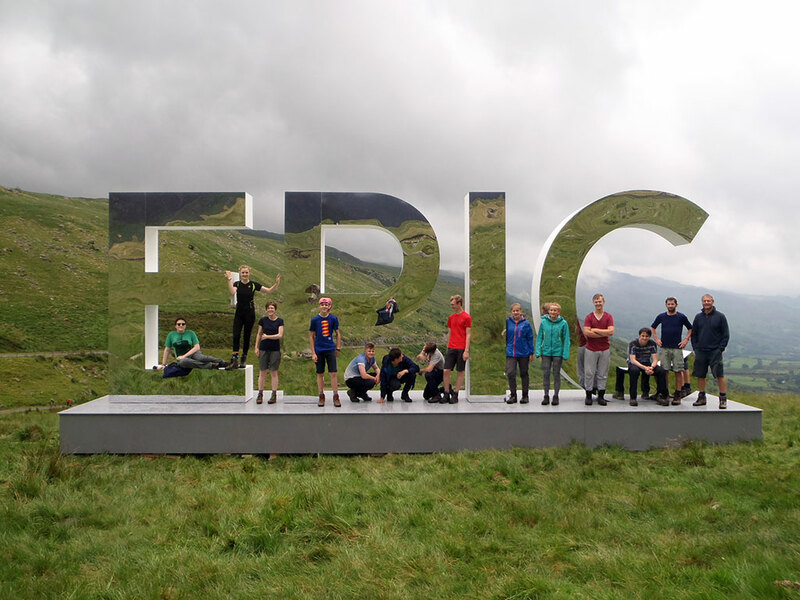 Our department always look to ensure the students have a sense of awe and wonder of the world around them. 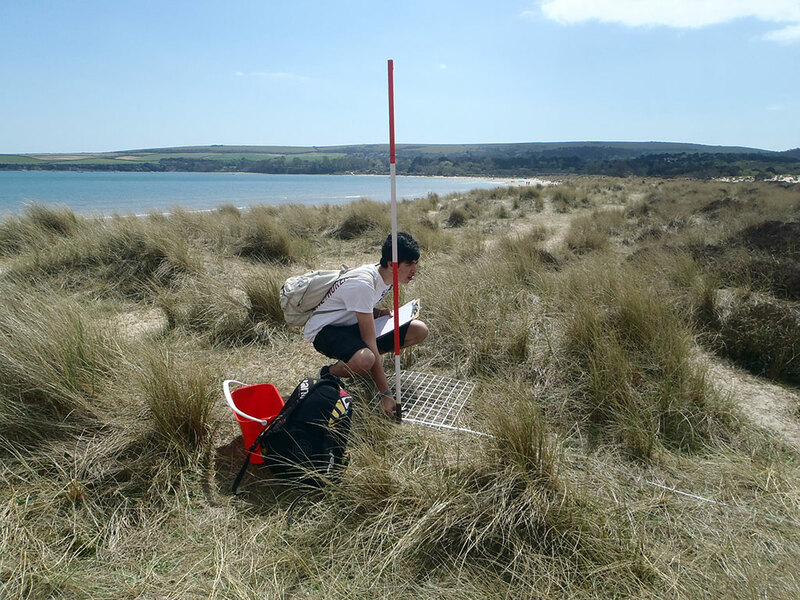 We look to make full use of our location with trips down to Lyme Regis to study the coastline management. 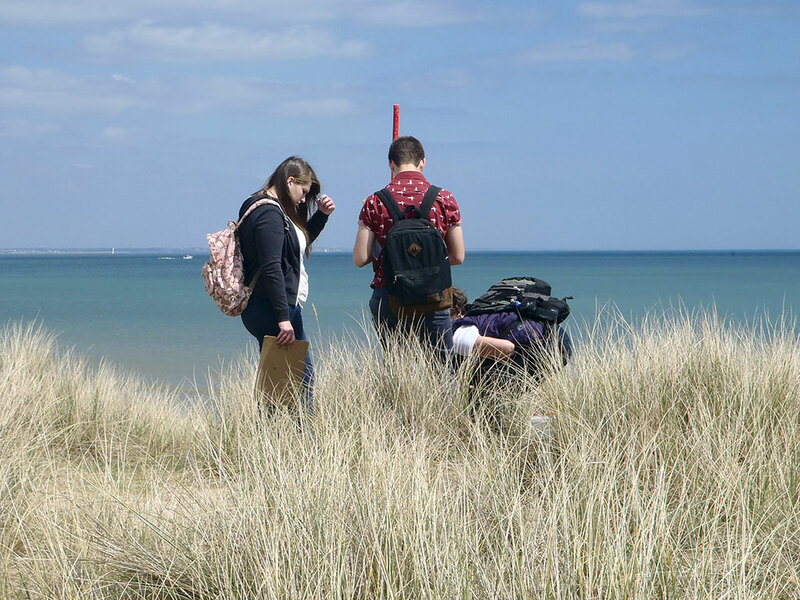 In the Autumn of this year, the Geography Department were awarded the Secondary Geography Quality Mark from the Geographical Association. 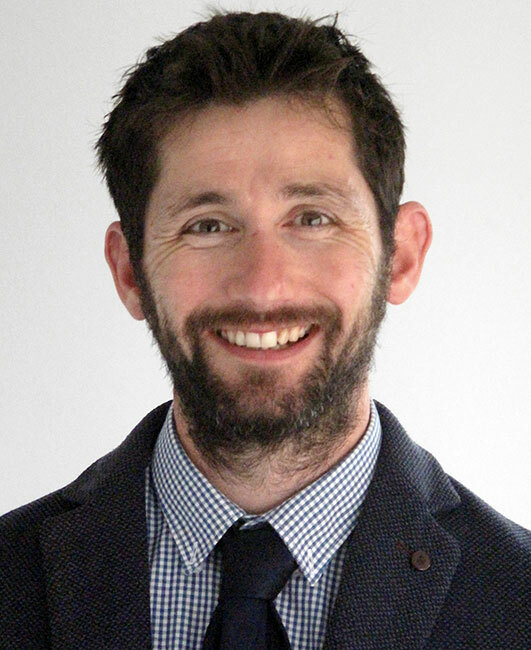 This prestigious award recognises outstanding practice across the department. 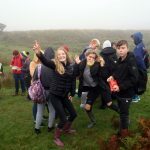 This ranges from the grades achieved by students over many years at both KS4 and 5 as well as the overall experience that students receive in the Geography department. 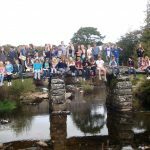 We are very proud that over the years every Woodroffe student has visited an upland area (and sat on a tor), taken a walk in their local area, visited the Lyme Museum and had a picnic on the beach! 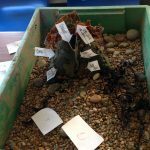 Students have also made films about the local coastline, participated in inter-school quizzes, and have supported the running of the Sidmouth Science festival. However, what this award really shows is what the department already knows. 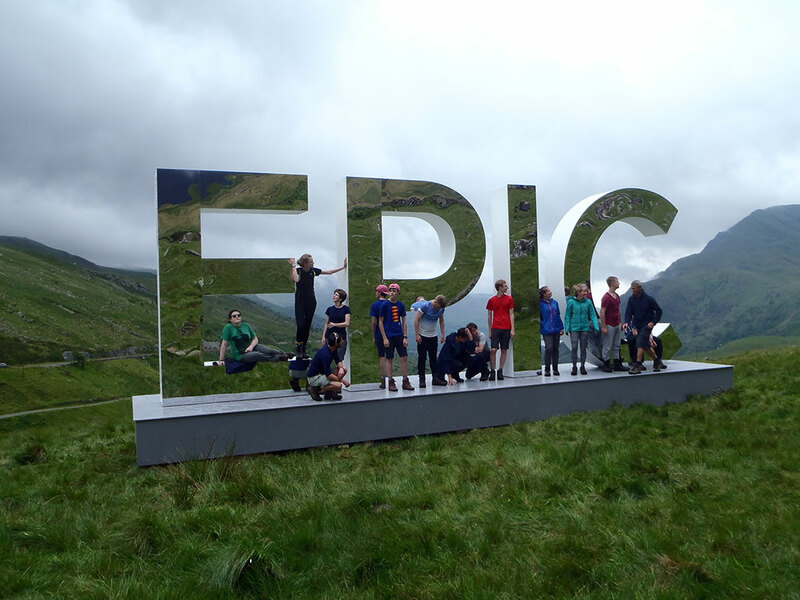 We are fortunate to have a group of very keen Geographers who enjoy sharing their enthusiasm of the world around us to the students. 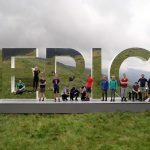 A big well done to the department! 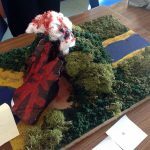 Thank you for your submission which was both clearly presented and detailed. 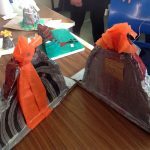 The department obviously has a focus on the teaching and learning experiences of the pupils in the school in order to improve their progress and enjoyment of the subject. 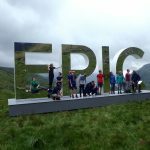 This evidenced by the good results at GCSE and GCE as well as the large numbers taking geography as a subject. 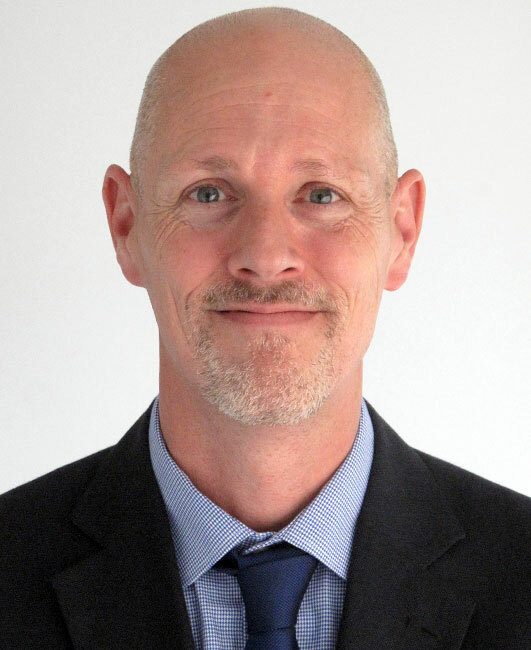 It was interesting to reads that the SGQM process had enabled the department to evaluate their position and plan for the future. 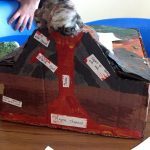 Students at Woodroffe demonstrate a good knowledge of geography which they have obtained through a range of teaching and learning experiences. 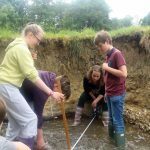 Fieldwork is clearly embedded in the curriculum with interesting opportunities in each year. 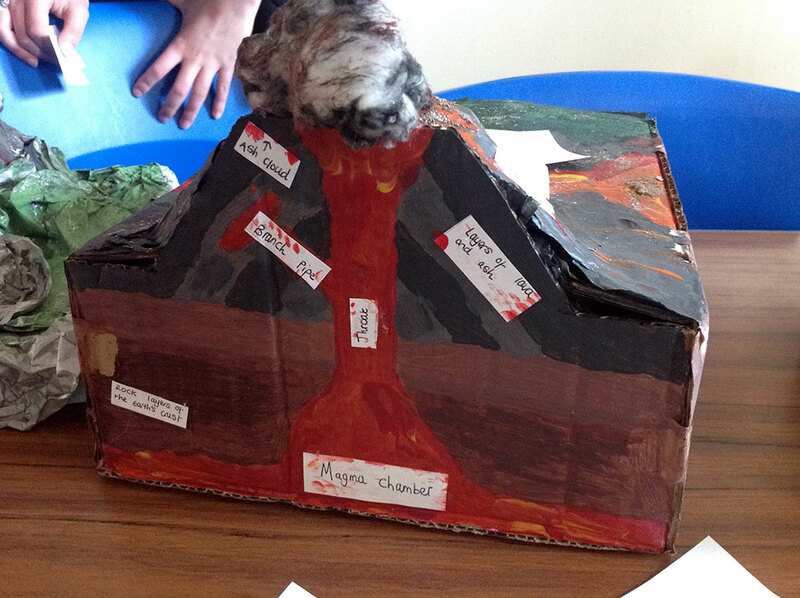 A range of resources from 3d modelling to plastic posters have been utilised. 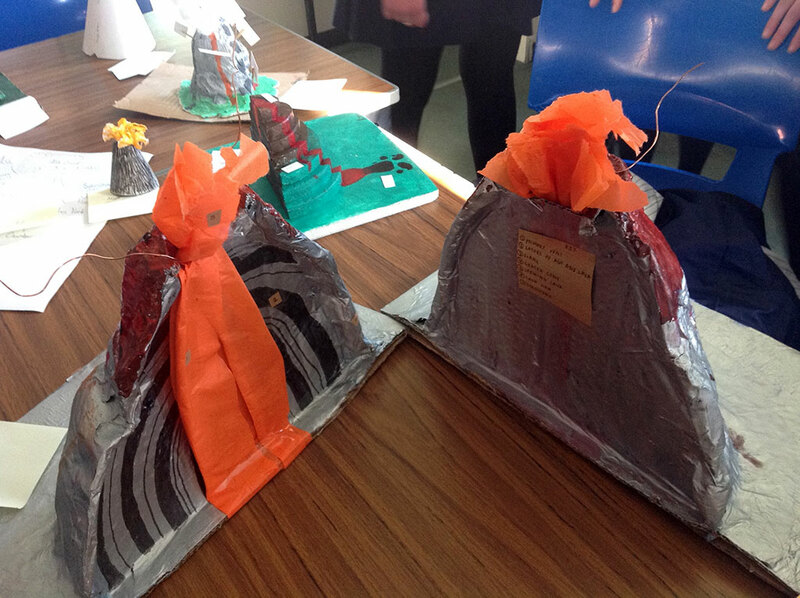 The film production of landslips in Lyme Regis by the AS/A level students was particularly noteworthy. 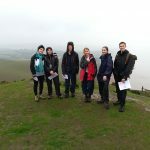 Students have also had the opportunity to take part in the GA WorldWise Quiz in west Dorset as well as a geology festival in Sidmouth. 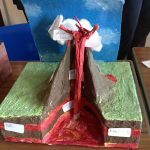 This has linked geography in the classroom effectively to the wider community. 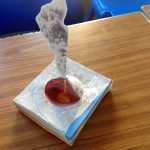 Good usage is made of enquiry to encourage questioning and students respond well to advice given to improve progress. 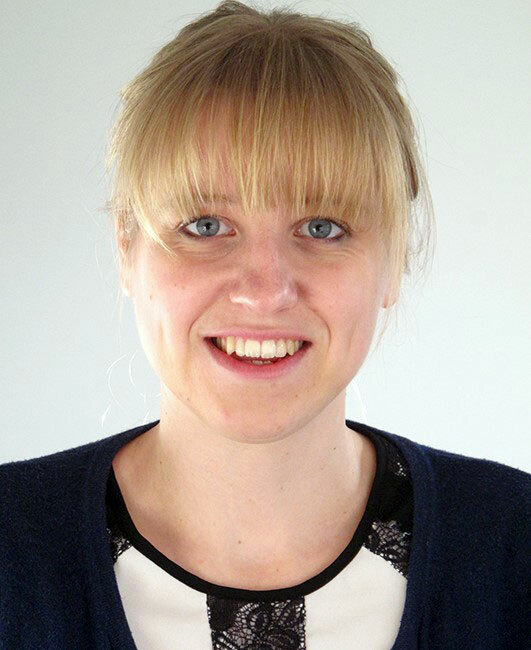 The students’ understanding of their progress is backed up by the pupil views used as part of the departmental evaluation process. This leads to a department which is responsive and committed to improvement. 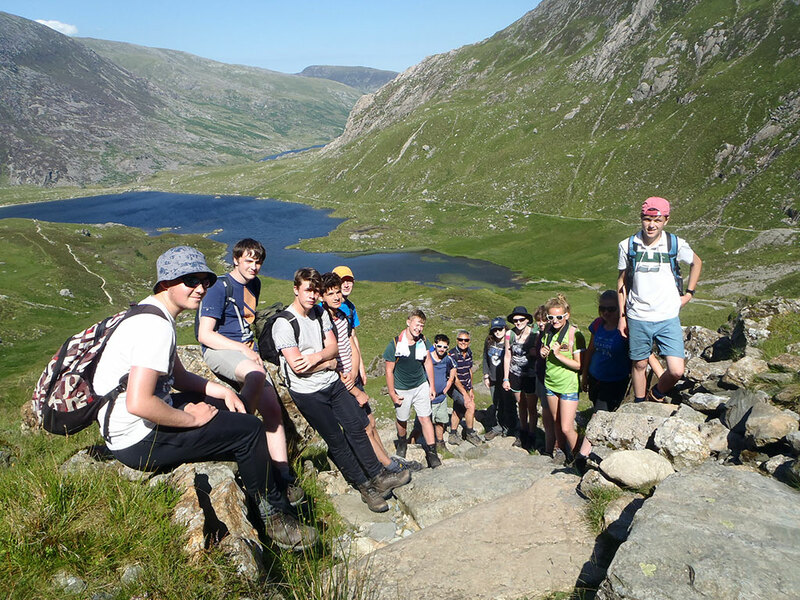 We are pleased to confirm the award of Secondary Geography Quality Mark. 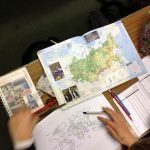 We hope that the framework will continue to be used to support the further development of geography at Woodroffe, and we look forward to seeing how you work with other schools to disseminate your good work. 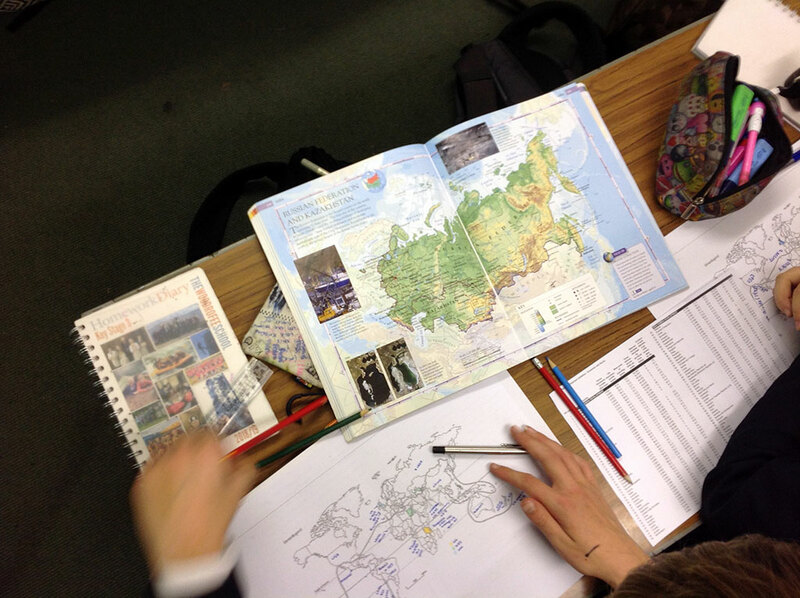 Students study an inter-disciplinary course “People and Places” as part of the Year 7 Literacy Curriculum. 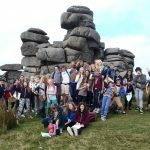 Here topics studied include “The Role of young people” and “Journeys”, and includes the teaching of Geographical and Historical skills. 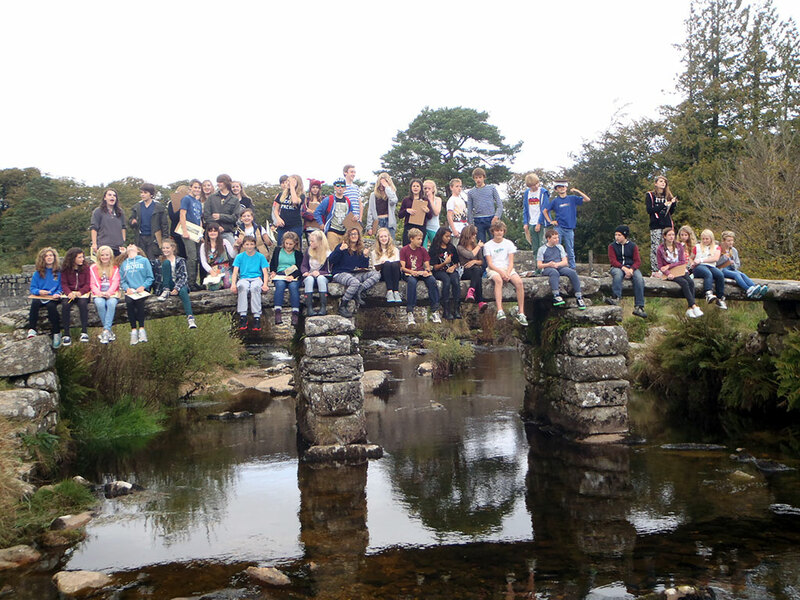 Students study a diverse range of topics such as tourism, Impossible Places, Rivers and Flooding, Conflicts on Dartmoor, Hazards and The Development Gap. 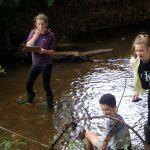 Throughout Year 8 and 9, students are assessed using the threads of Knowledge, Understanding, Application and Skills. Put simply, what is happening? Why is it happening? How can we use this information elsewhere and how can all of this information be presented? 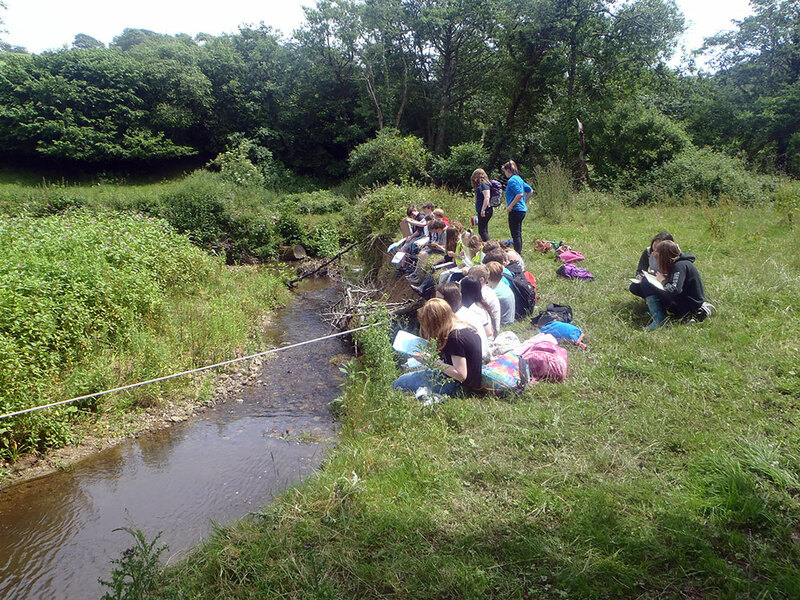 In KS3 Geography, students have the opportunity to explore our local area with a River walk from source to Mouth. 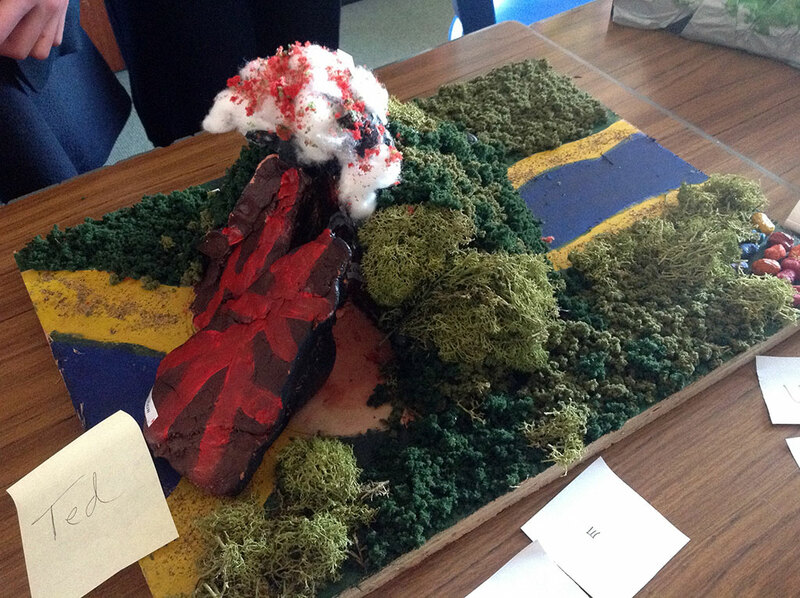 In Year 9 we explore issues surrounding our nearest Upland area, Dartmoor. 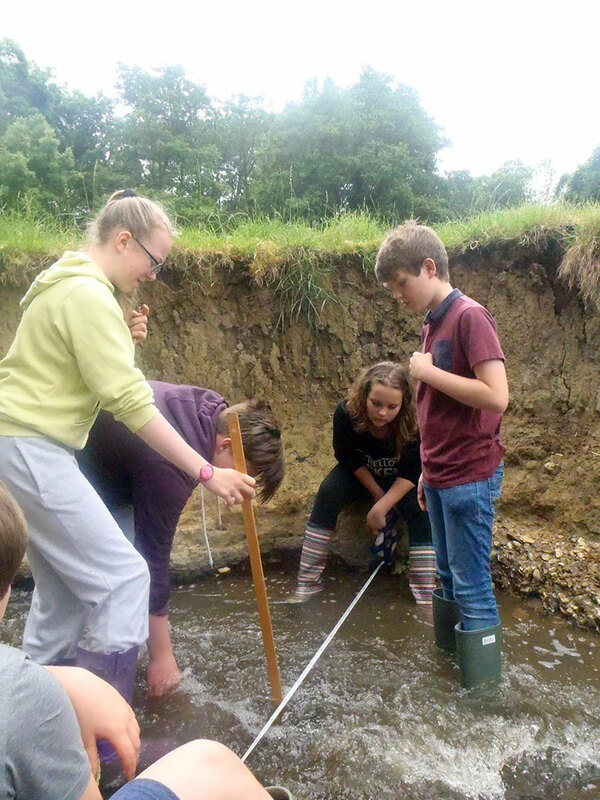 Have a look at the Geography gallery to get a flavour of these fieldwork experiences. 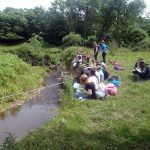 We also provide a Year 9 pathway option for students to study Environmental Science. 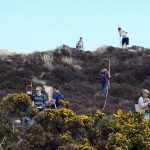 This explores the issues facing our local and global environment and the choices that people can or do make to influence it. Topics range from the Conservation of Species to the formation of Photochemical smog to what is the best type of insulation for your house! 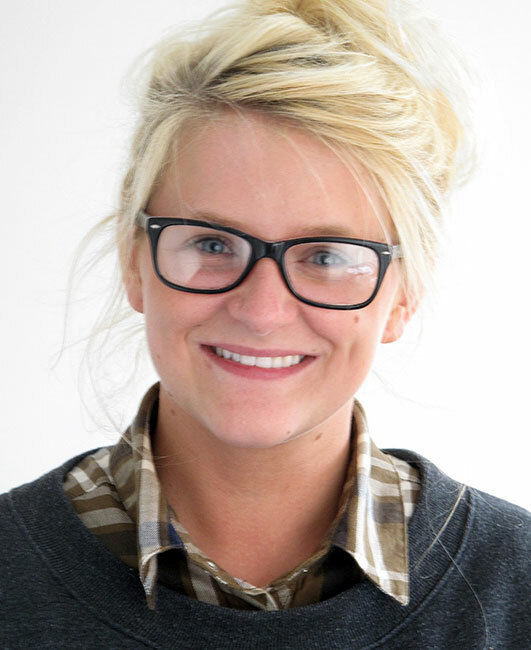 Throughout the course students are taught to approach issues from a scientific angle. 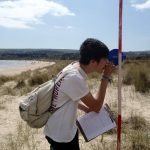 These skills will allow students to access material at a high level in their GCSE Science and geography courses at KS4. 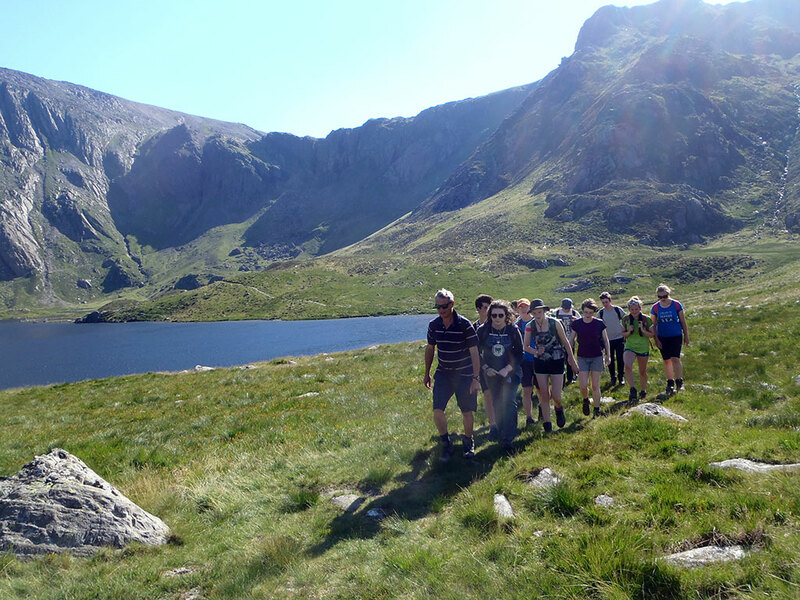 At KS4 Geography the AQA syllabus is followed with the new 1 -9 grading system. 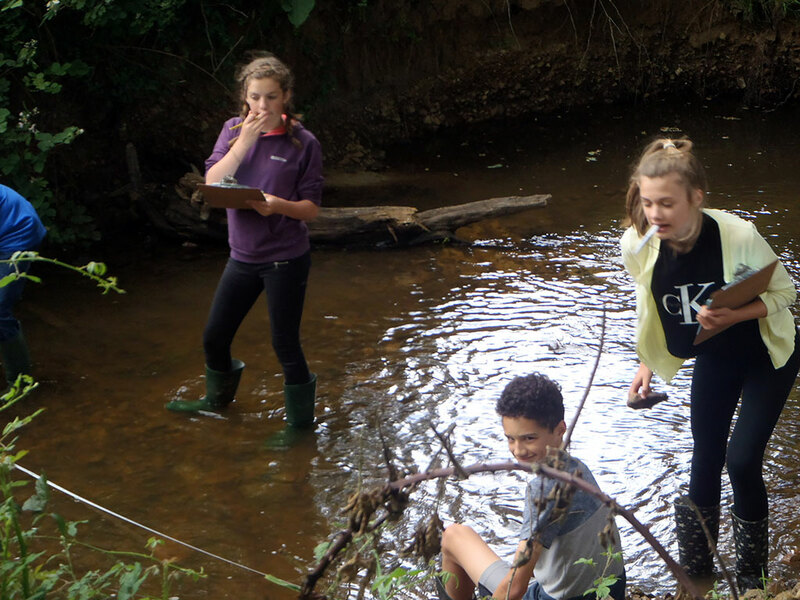 In Year 10 topics include Coastal Environments, Ecosystems, the Development gap and urban Environments. 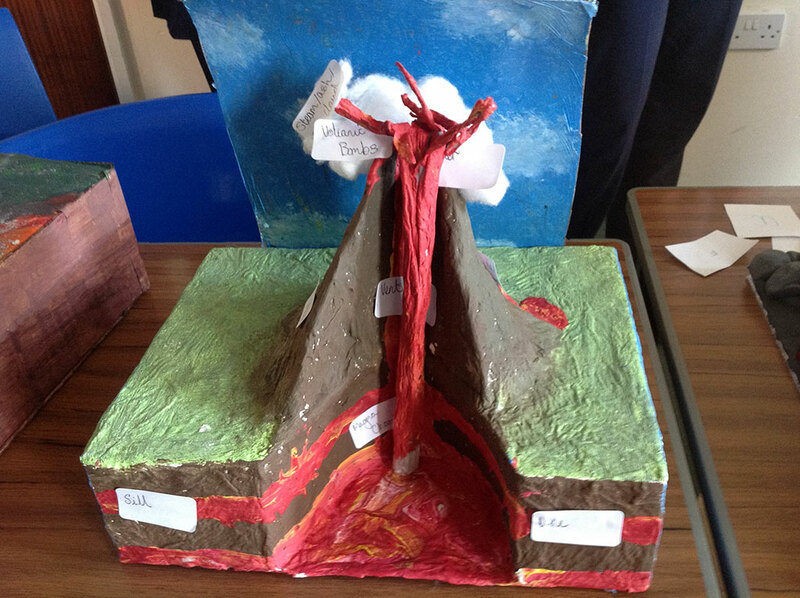 In Year 11, topics include Rivers, The challenge of Resources and Natural Hazards. 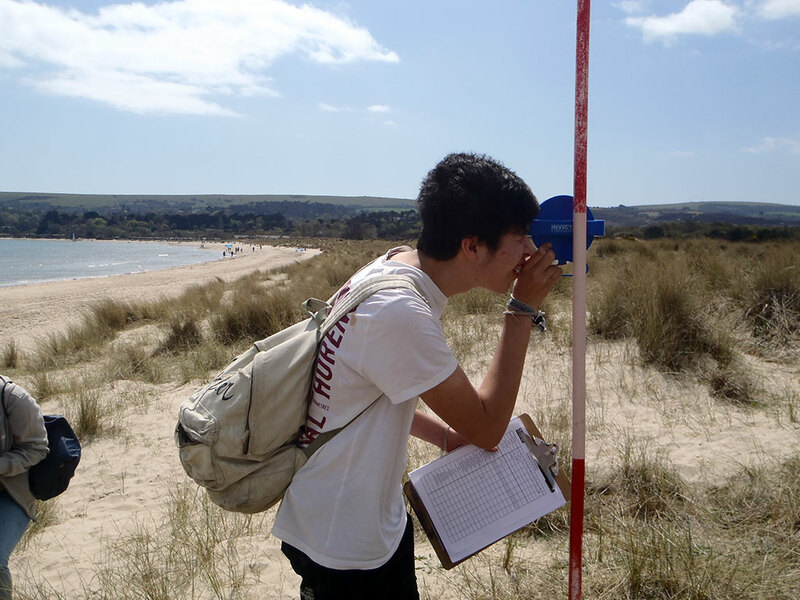 All students are expected to undertake two fieldwork projects which are written up and discussed in the final exam. 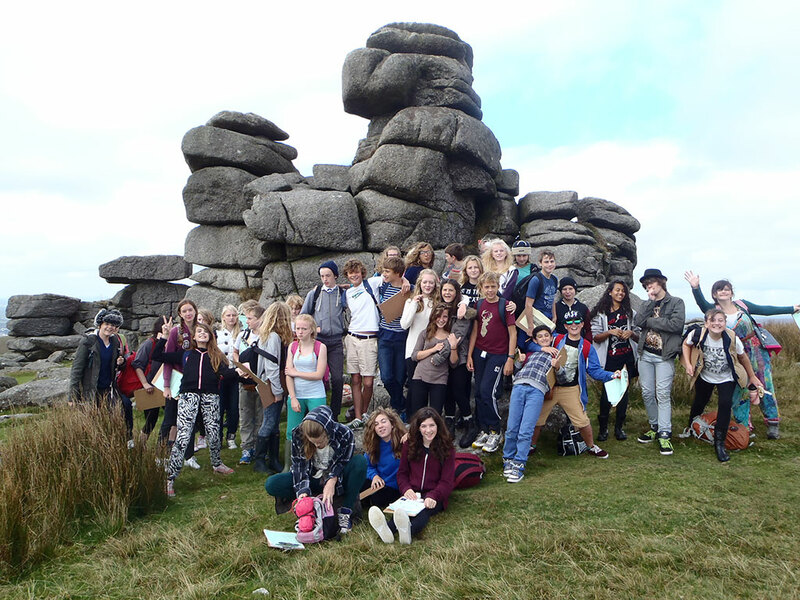 There is also the chance for students to visit places such as the Eden Project in Cornwall. 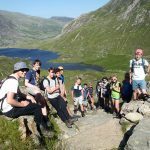 Geography is delivered through the Edexcel syllabus. This is a linear course with A Level exams at the end of Year 13. 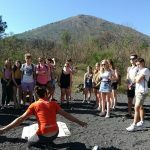 This course allows students to study issues such as Globalisation, Tectonic Hazard Management, The Rise of the “SuperPowers” and Our Influence on the Carbon Cycle. 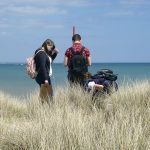 All students are expected to undertake four days fieldwork as part of this course. 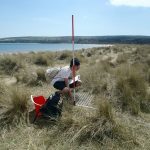 This includes a residential visit to the Isle of Purbeck where we study coastal processes and ecosystems as well as Urban Regeneration in Bournemouth. 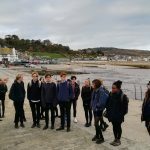 Part of the A Level assessment is a project based individual fieldwork carried out in the Lyme Regis area. 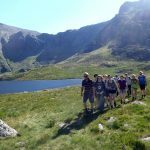 We also look at other ways for students to apply their knowledge including a residential visit to Snowdonia National Park to experience a British Upland environment. 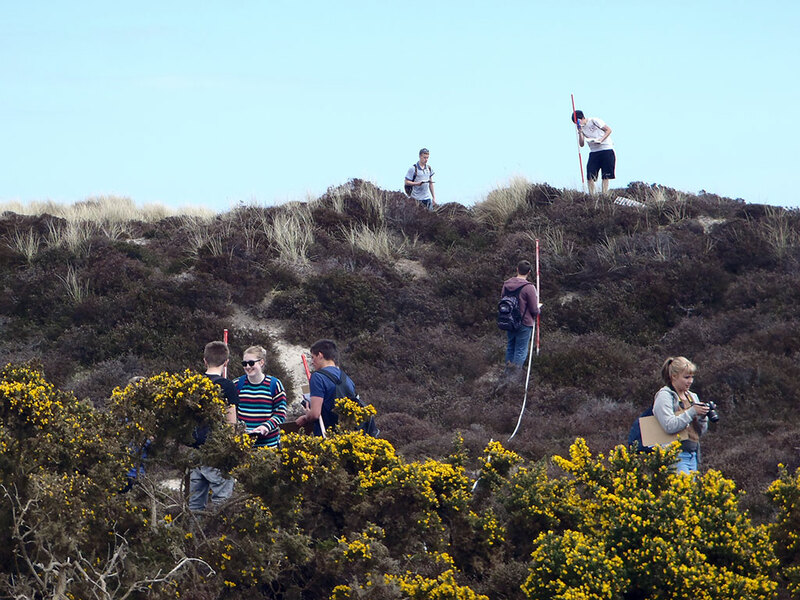 Environmental Science allows students to investigate our ever increasing conflicting relationship with our surrounds. 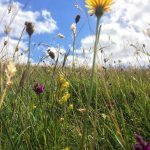 Whether it is the management of woodlands, the conservation of species to identifying and recording pollution events there are a lot of questions to be addressed as we move forward into the 21st century.